As part of the requirements to secure a marriage license, the Cupcake and I recently attended the Marriage Preparation Workshop of CEFAM (short for Center for Family Ministry), a two-day seminar-workshop with a psycho-spiritual approach, held at the RMT-CEFAM building inside the Ateneo de Manila University campus (our alma mater!). 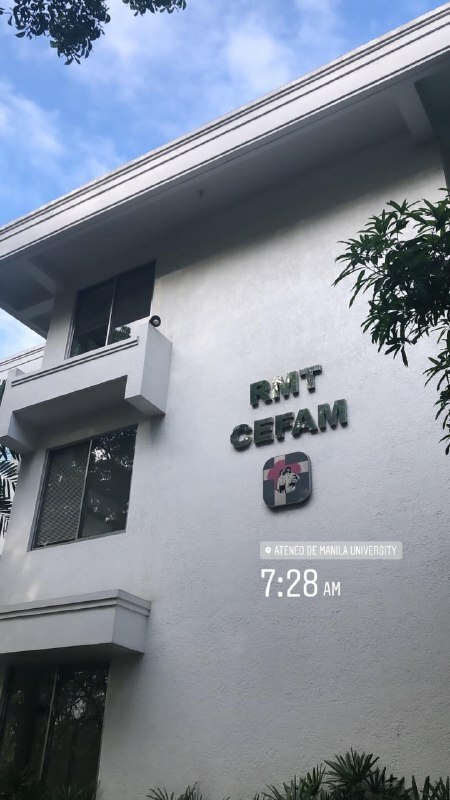 CEFAM was formally established in 1987 by three Jesuit priests, to aid the promotion and enrichment of the Filipino family as a community of love, justice, freedom, and peace. Their services help individuals, couples, and families go through a journey of self-awareness, acceptance, and love. 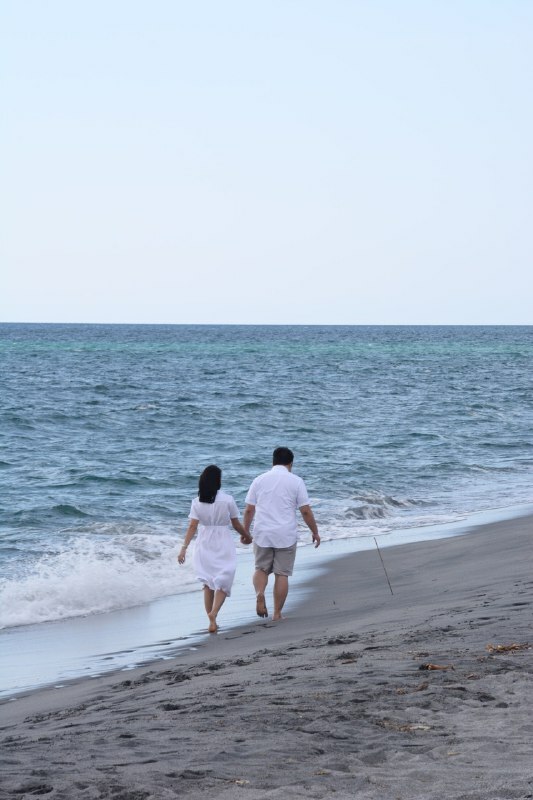 With their psycho-spiritual approach that’s faith-based, universal, interfaith, and value, technique, and skill-oriented, they help couples and families cope with the challenges of modern life, adjust to change, deal with crises, and thrive so that they can become resources for their loved ones and communities. It was honestly such a purposeful and impactful experience for the Cupcake and I. We learned so much, and enjoyed at the same time. 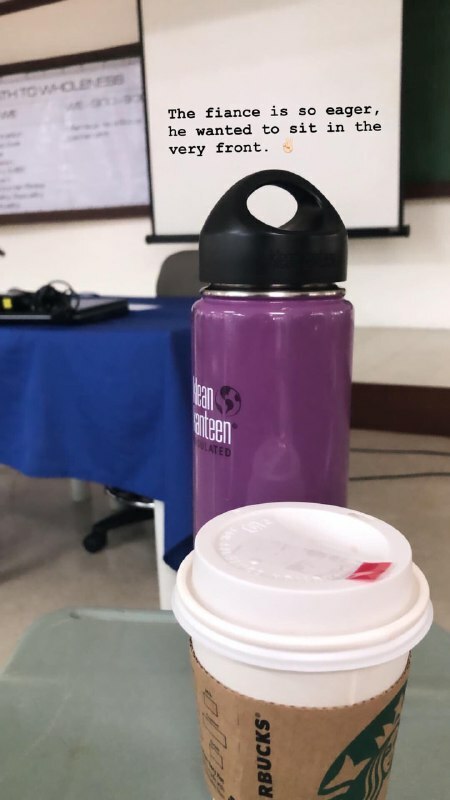 And even though there are churches and other organizations that offer similar programs (some even offer just a two-hour seminar), choosing CEFAM was something we both agreed on because of how thorough their seminar is. Most of our married friends highly recommended it as well, so it was really an easy choice for us. The program also reinforced that the Cupcake and I were aligned in terms of marriage expectations, and that we were on the right track with things—including communication, finances, in-laws, parenthood, and more. 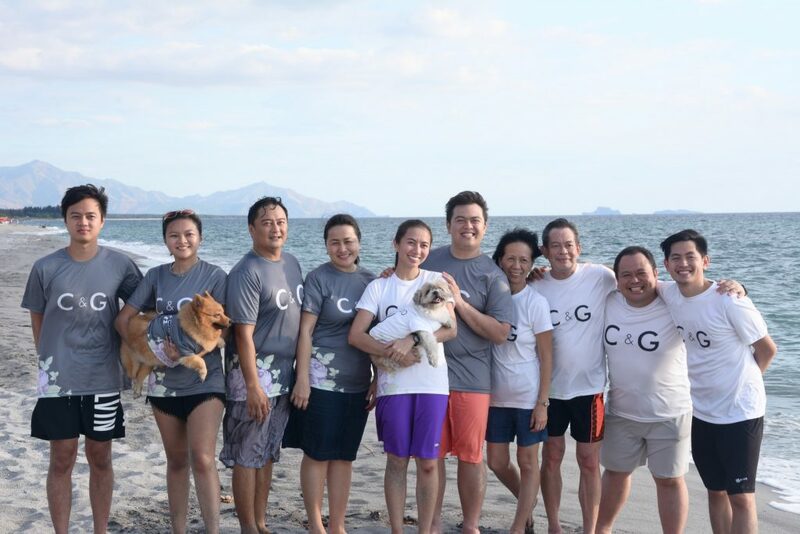 Not saying that it will be an easy road for us, because we both understand that a marriage has its ups and downs, similar to how our relationship has had its ups and downs for the last six years. But it was really reassuring to know where we both stood, that we were on the same page, and more than our wedding itself, what we really look forward to is our married life. I first heard about the five languages of love back in college during one of my theology classes. Or was it during my CLE class in high school? Anyway, it was the first time I understood that people had different ways of expressing their love, and that sometimes, it takes a while for couples to understand or realize their partner’s language. We were asked to take a test, and it cemented further what the Cupcake and I speculated about each other’s love language—that I like receiving gifts that symbolize his thoughtfulness and hearing words of affirmation, while he’s more of a physical touch and quality time kind of guy. The thing with this is that we tend to give the love language/s we like to receive—meaning I also like to give the Cupcake gifts and words of affirmation, while he likes hugging me a lot and spending quality time. But this is where the disconnect can happen, because as we all try to fill up each other’s love banks, the currency of your partner can be different from yours—which means you should give the currency that fills up their bank, in the same way that they should give the currency that fills up your bank. So if you’re in a relationship, or if you want to make anyone (whether family or friends) feel loved and appreciated, try to find out what their love language is—whether words of affirmation, quality time, gifts, acts of service, or physical touch. I’m sure it will improve even more the way you communicate with them! I think any mature person recognizes that marriage isn’t a bed of roses, or a happily ever after. It takes constant work to make a marriage work. And this part of the seminar tackled different situations, and helps couples manage their expectations when it comes to marriage. We were also asked to answer a questionnaire (quite similar to this), before discussing it privately as a couple with a facilitator. This was the part of the seminar that truly reinforced how aligned the Cupcake and I were, because we had the same answers to maybe 90% of the questionnaire. We were also on the same page in explaining our answers, so it was really reassuring to know that somehow, we’re quite prepared with what to expect. Another fun topic that we both enjoyed was the Man-Woman Roles. In this day and age, it’s becoming more common for couples to have progressive roles vs. traditional ones (i.e. the husband works and is the breadwinner, while the wife stays home, runs the household, and takes care of the children). And both the Cupcake and I agree that even after we get married (or have children), that I would continue working—not because I have to, but because I want to! Anyone who follows me on Instagram or reads my blog knows how much I find fulfillment in what I do, and I want to keep learning and growing as I do it. I’ll admit—some days, I wish I could be a housewife instead or do work that’s home-based, so I can spend more time with Booboo. But after choosing to be unemployed and experiencing a six-month break between Glamourbox and Calyxta, I realized that I get bored and restless easily. So having my job, plus the blog and my makeup artistry, are a few things that keep me fulfilled and motivated. In terms of roles, the Cupcake and I agree to share household chores. But since I’m the more organized one who likes planning, I’d be on top of things like doing the grocery, fixing logistics and schedules, making sure the household is in order, and just doing overall organization. Meanwhile, the Cupcake will probably cook more (since he admitted that he tends to find cooking fun), be the handyman because he’s good at fixing and tinkering with things, tutor our future children (I think he’s a lot more patient than I am), and manage finances (because I hate Math, and Math hates me. Haha. Just kidding!). We’ll figure out more roles, and share or delegate them as they come. In the end, we received two certificates. 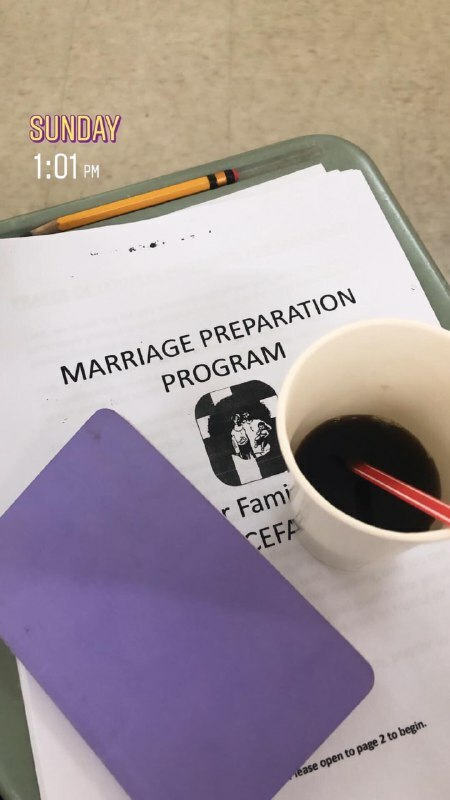 One for Social Service and Family Planning (which is part of our requirement to secure a marriage license) and one that certifies that we attended CEFAM’s Marriage Preparation Seminar. By the way, this seminar isn’t just for engaged couples. Couples who have been together for a while or are contemplating marriage are highly encouraged to attend! And I really, really, recommend it! To view the schedule, click here. They have one every month (Saturday and Sunday from 8am to 5pm). The fee (as of this writing) is P6,500 per couple and it includes morning snacks, lunch, and merienda. If you’re a forever-hungry person like me, I suggest to eat a heavy breakfast before attending, since the morning snacks will be served at around 10am. No need to bring anything except a pen, and maybe a jacket (if you get cold easily). If you have any other questions, feel free to leave them in the comments, and I’ll answer them right away! Have you ever attended a marriage preparation seminar? Where did you attend, and what was your experience like? Wow! Cesar and I felt the same for the Cefam Seminar. My friend lend me a book about the 5 languages of love, after browsing thru it I asked Cesar to read it.. he also browsed thru it..oh well.. it was timing and fitting that they discussed it at the seminar. Haha! we actually had fun & learned more about each other, our families, expectations and things that we didn’t realize that we should consider.